Later today, I’ll be speaking at Environics Analytics‘ 5th Annual User Conference. With the theme, “Big Data: Harnessing the Power,” the conference will explore new and innovative ways to extract insight from data to better understand customers, evaluate markets and target products and services. The following is a preview of my presentation about how social media fits into the marketing mix. 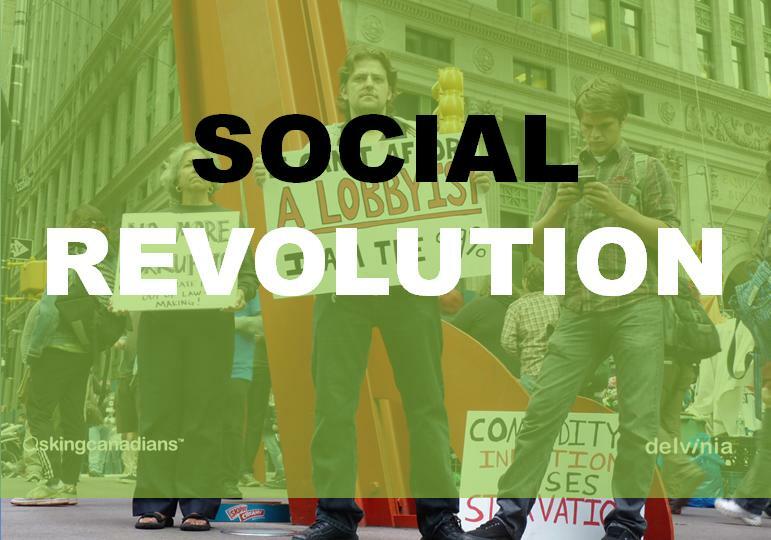 We are in the midst of a social revolution. At no time in history have consumers had so much control over the conversation. Social media has helped to topple governments, elect leaders and organize like-minded people to share their voice on many issues. It is also fast. Social media has changed the pace at which information is disseminated. It is almost instantaneous. Many organizations and brands are struggling with how to generate returns on their marketing dollars in social media. Social media sites like Facebook are displacing the traditional media relationships to grab an increasing share of advertising dollars away from both traditional media like television and even other well-established online sites. But are they delivering results? If you asked Facebook, they would say yes. So why not put all your marketing dollars into social media? Isn’t that the best new medium to advertise on? You can connect directly with your audience, you know who they are, they can share your information with their ‘friends’. It’s perfect. But there is one fundamental flaw. Most marketers are not wired to engage in dialogue with their customers. Sure they conduct research. They know how to reach them using television, radio, print and even direct marketing channels. But to understand how to engage your customers in dialogue, you need to be able to observe, listen and ask. You need to understand their behaviours about how they use these digital and social technologies in their lives. You need to engage them in an environment where your customers control the conversation. If you are just pushing information at them, or trying to engage them on your terms it may work initially, but it won’t last. The potential that social media brings to the marketing mix is that it needs to be integrated into the fabric of the overall marketing plan. The primary reason is that social media doesn’t work. Not in the traditional sense of marketing anyway. Social media is a power tool in the arsenal of building a brand’s presence and loyalty with customers, but most marketers are making a fundamental mistake. They are chasing the short-term win using social media and they are looking for an ROI against their advertising dollars. From that perspective, social media doesn’t work. Social media needs to support the marketing mix. Social media provides organizations the potential of capturing the voice of the customer, and providing organizations with a deeper understanding of how to engage their customers on their terms. Tomorrow, I’ll share my thoughts on the five ways marketers should be integrating social media into the marketing mix, along with some video footage from today’s conference.